This garment portrays all the original styling of the modern-day work pant. 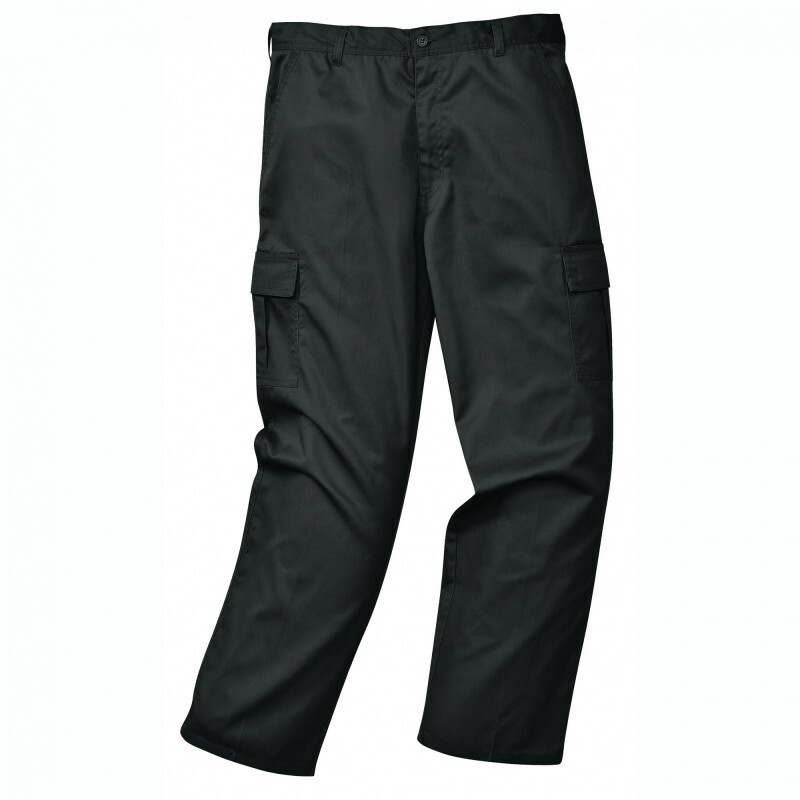 Constructed from our rugged pre-shrunk Kingsmill fabric the Cargo Pant is built to take on the toughest of jobs. Multiple utility pockets are featured with Velcro flaps for added security. Dimensions are 20" x 11" x 17"